One world born from another shall share an equal fate. On Dane’s thirty-first birthday, a long-forgotten past is revealed. A prophecy, written before the time of man, foretells of the rise of an archaic evil and only those born from the blood of the ancient races and marked by fate can stop its ascent. As fate draws near, Dane must journey into a foreign land to accept her birthright and harness the powerful magic of her ancestors. 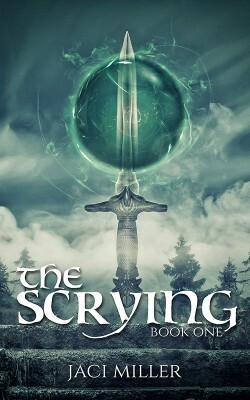 Aided by an immortal warrior she searches these haunting lands for answers to not only the prophecy but her own destiny. Two worlds are about to collide. When darkness rises will the past be repeated?